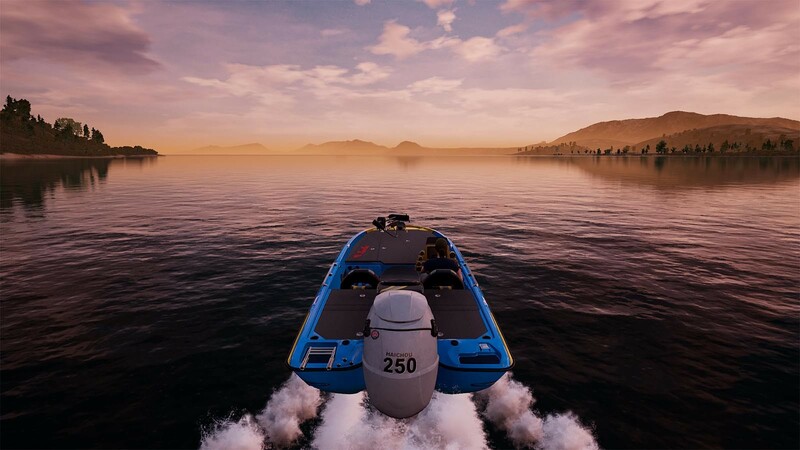 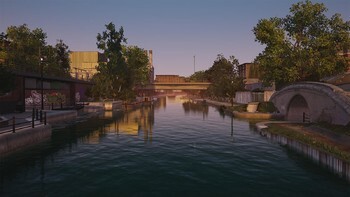 DLC info: This additional content requires Fishing Sim World in order to play. 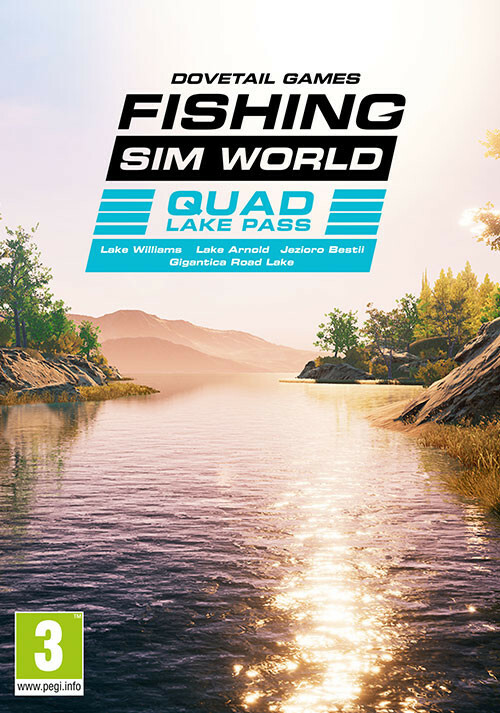 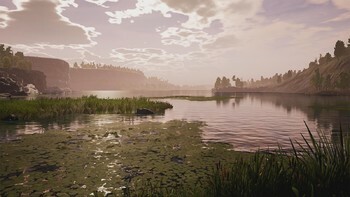 Buy Fishing Sim World: Quad Lake Pass as a Steam Key. 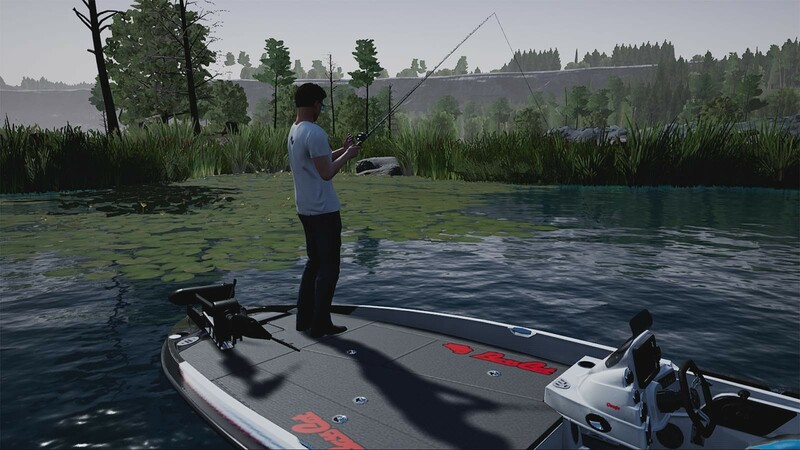 The Quad Lake Pass grants access to the next 4 lake add-ons upon their release. 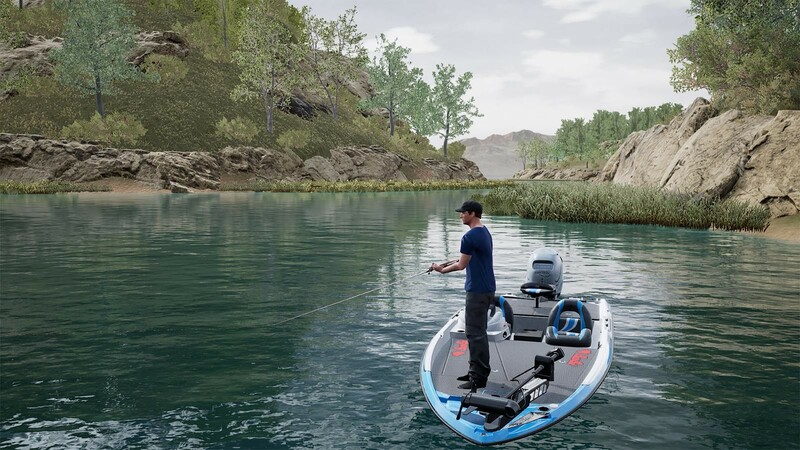 Lake Williams, set in California and surrounded by a backdrop of dry arid land and forest-covered steep hills, is home to 7 species of fish including largemouth & smallmouth bass. 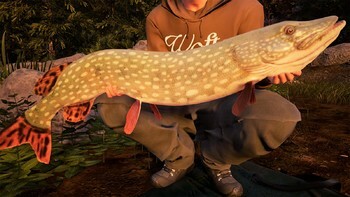 Jezioro Bestii in Poland is all about the huge predator fish found in its rich natural environment. This lake is home to huge northern pike, perch & zander. 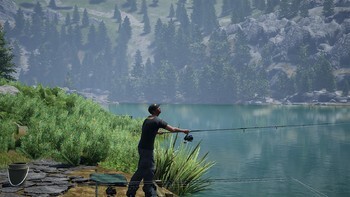 Lake Arnold in Tennessee provides a range of fishing opportunities. 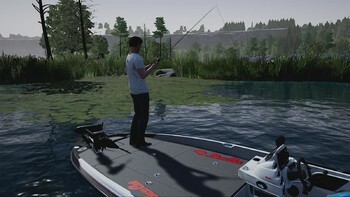 This lush environment with submerged vegetation contains 10 species of fish including spotted bass & walleye. 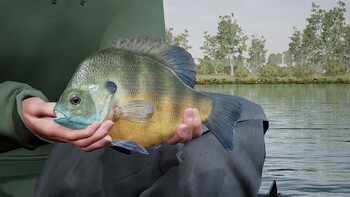 The fully-licensed Gigantica Road Lake is fast catching up the Gigantica Main Lake for the size of the carp that reside there, but features a much higher stock level. 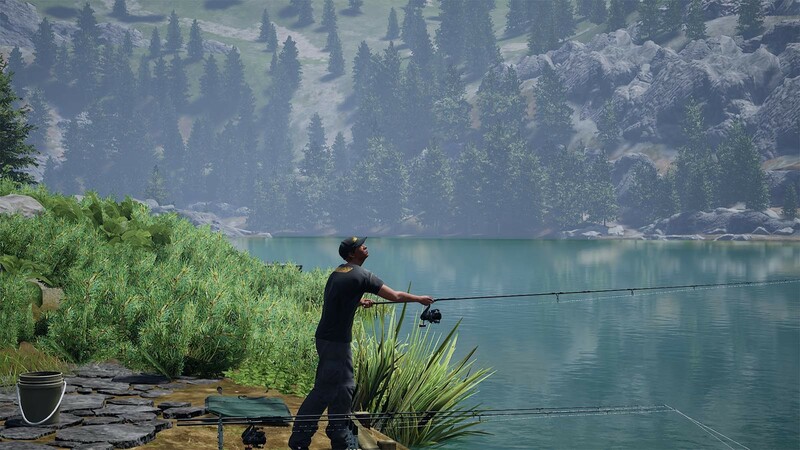 Four fantastic venues, one great price! Requires Fishing Sim World core game, sold separately. 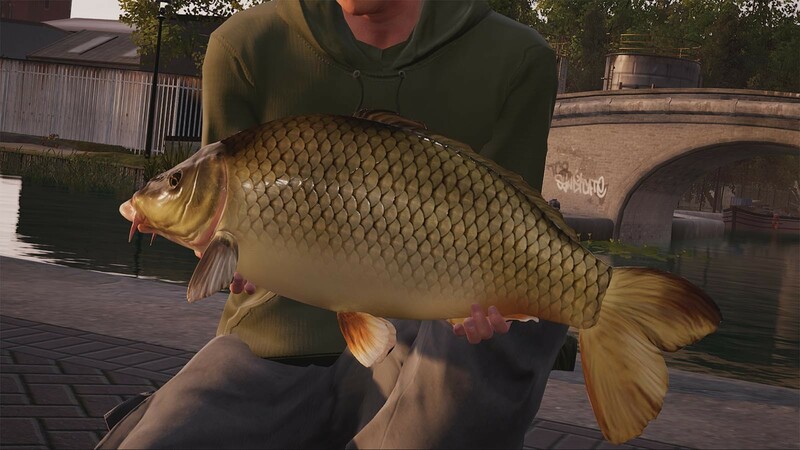 Notes: External mouse or compatible Xbox controller required. 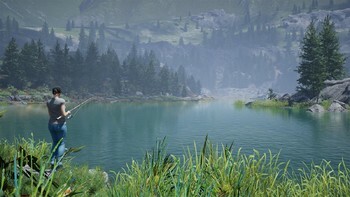 Problems with Fishing Sim World: Quad Lake Pass?